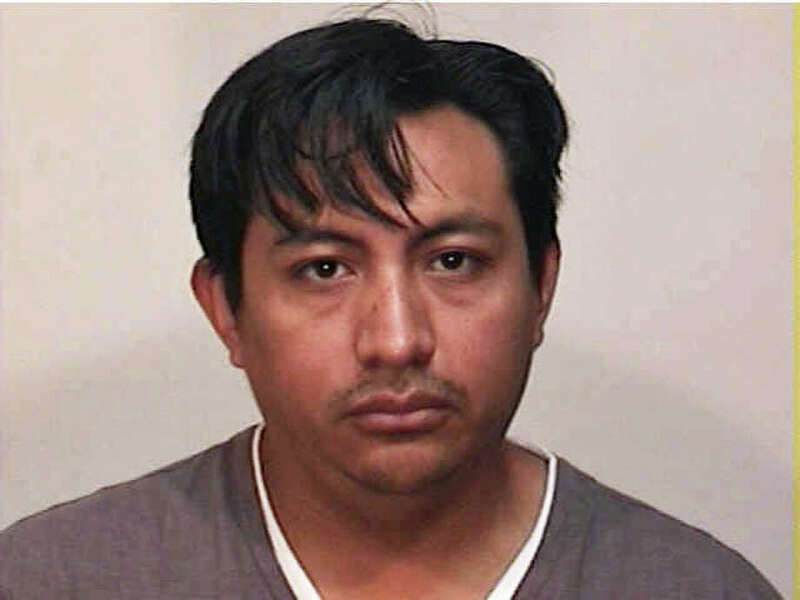 Jesus Montes Valera, 30, of Halley Avenue, was arrested Monday on a sexual assault charge. A Halley Avenue man who police said sexually assaulted a woman at knifepoint was arrested Monday night, charged with first-degree aggravated sexual assault. Jesus Montes Valera, 30, was held on a $500,000 bond and was scheduled to be arraigned Tuesday in Bridgeport Superior Court. Valera forced himself on a 45-year-old female acquaintance at his home Monday afternoon, police said. Valera lives on the second floor of a two-family home. The woman was treated at an area hospital for injuries she suffered during the assault, and detectives executed a search-and-seizure warrant at Varlera's Halley Avenue apartment. During the investigation, the detectives collected evidence that they said corroborated the victim's account of the assault and took Valera into custody later Monday. Because of Valera's status as an undocumented immigrant, agents from ICE went with Fairfield officers when they executed the search warrant, police said. ICE placed a detainer on Valera as well, police said.